Brighton producer Alex Banks released his phenomenal debut album through Monkeytown back in 2014, sparking a lengthy parade of international shows. Returning to his south coast base, the electronic musician set about overhauling his studio, buying up new pieces of vintage kit and exploring fresh directions. 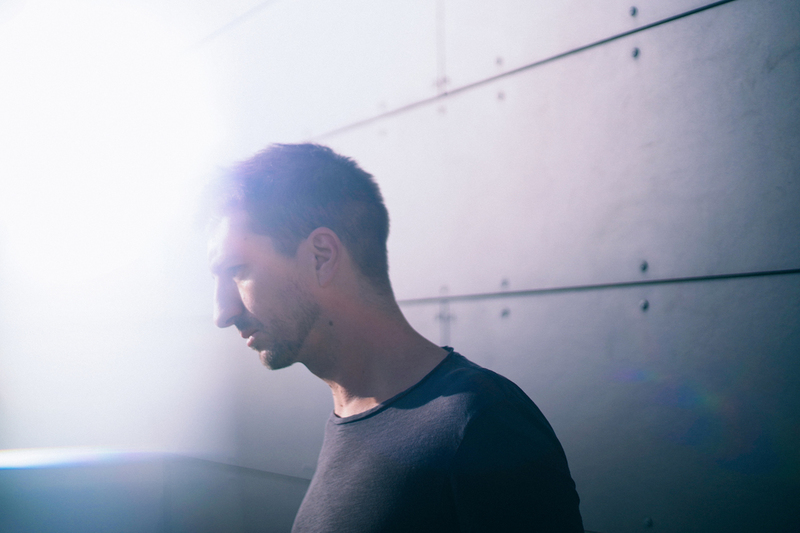 Linking with Max Cooper's acclaimed Mesh Records imprint, Alex Banks will release new album 'Beneath The Surface' this summer, and all the signs are he will surpass the creative endeavours of his debut. Take new song 'Chasms'. A brooding, moving piece of electronic music, it opens with twinking digital production and distorted sounds before gently layering some humane elements. Icelandic vocalist Ásgeir takes the lead, his pensive, moving performance working in imperfect tandem with Alex Banks' lucid production. The visuals focus on a distorted vision of the sea, waves crashing in patterns both hypnotic and geometric. Immersive in every sense of the word, 'Chasms' is the perfect primer for where Alex Banks will go next. 'Beneath The Surface' will be released on June 6th.